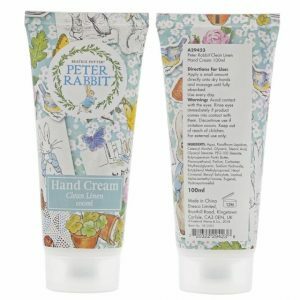 Fill your tub with a relaxing and FUN Peter Rabbit experience. 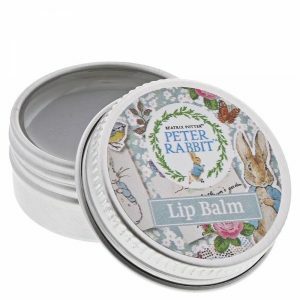 A perfect gift for Peter Rabbit lovers alike. 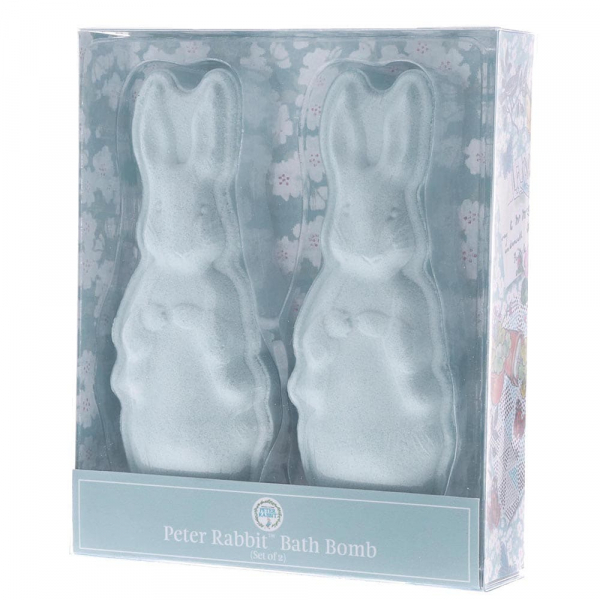 These magical Peter Rabbit bath bombs will create hours of fun for anyone who loves a colourful bubbly moment. 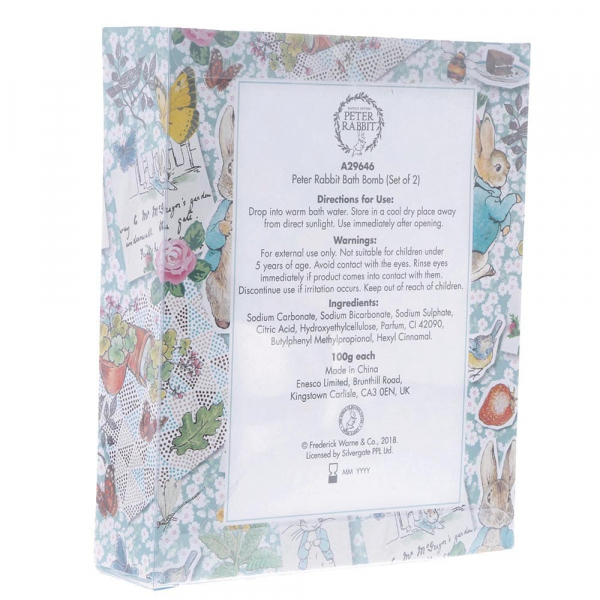 This bath bomb boasts clean linen fragrances and turns your water a slight shade of blue. – Just like Peter Rabbit’s jacket. 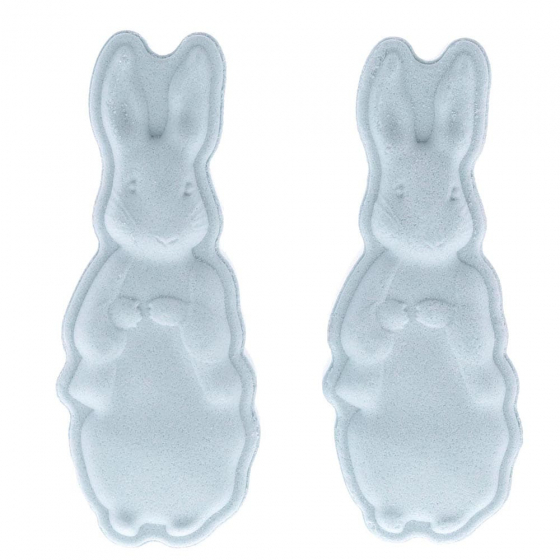 Ingredients: sodium Carbonate, Sodium Bicarbonate, Sodium Sulphate, citric acid, Hydroxyethyl cellulose, Parfum, CI 42090, Butylphenyl Methylpropional, Hexyl Cinnamal. Each bath bomb is 100g. Not suitable for children under 5 years of age.